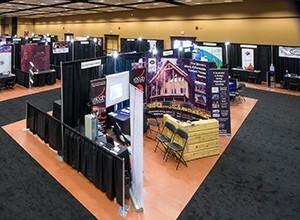 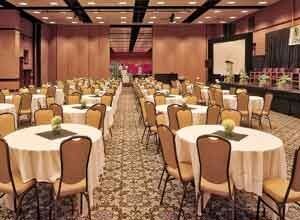 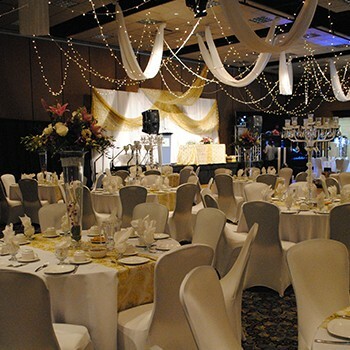 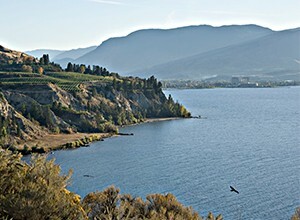 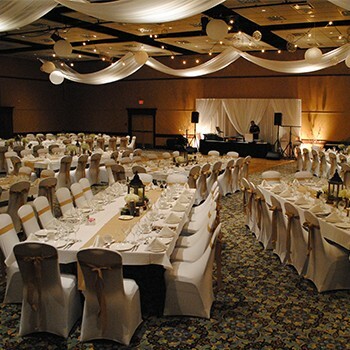 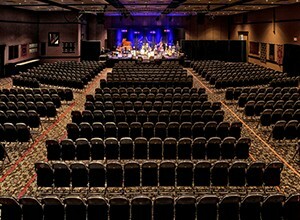 Weddings, retirement parties, holiday parties, receptions and sit-down banquets all take place within the Penticton Trade and Convention Centre. 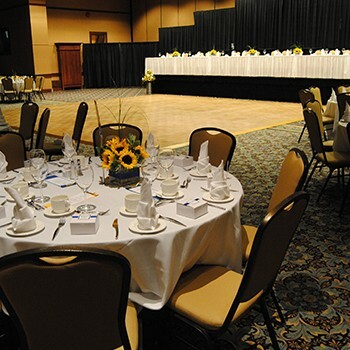 From theatre and reception to banquet style seating arrangements, our spacious pillar free ballrooms, lobbies, and meeting rooms seamlessly transform into your vision through the help of our dedicated event manager. 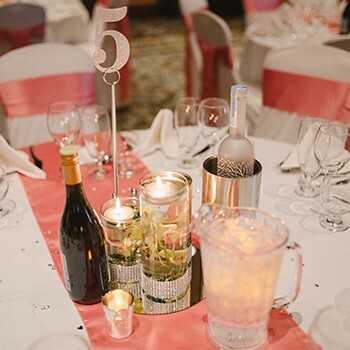 Our event manager will create a custom work order for you, with a floor plan and timeline of the evening to ensure your event is seamless and stress-free. 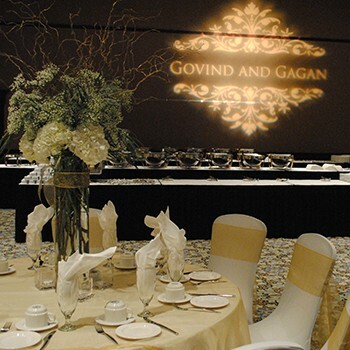 On the catering side, we offer a variety of exceptional menu plans inspired by culinary influences from around the world. 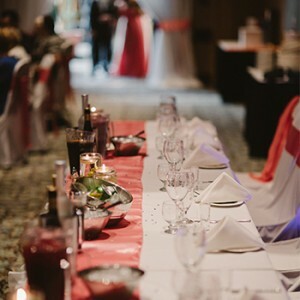 Chef attended action stations, deliciously themed buffets, exquisite plate presentations, and decadent desserts contribute to our food and beverage excellence. 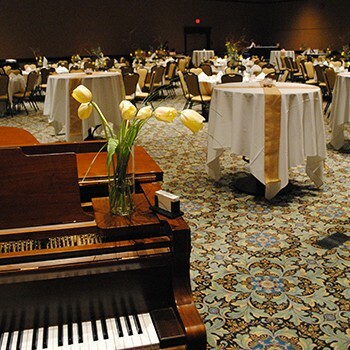 If your group has dietary restrictions, our catering team will always accommodate your food preferences.